Zincha Definition - What Does Zincha Mean? What is the meaning of Zincha in the game of football? Who is Zincha? 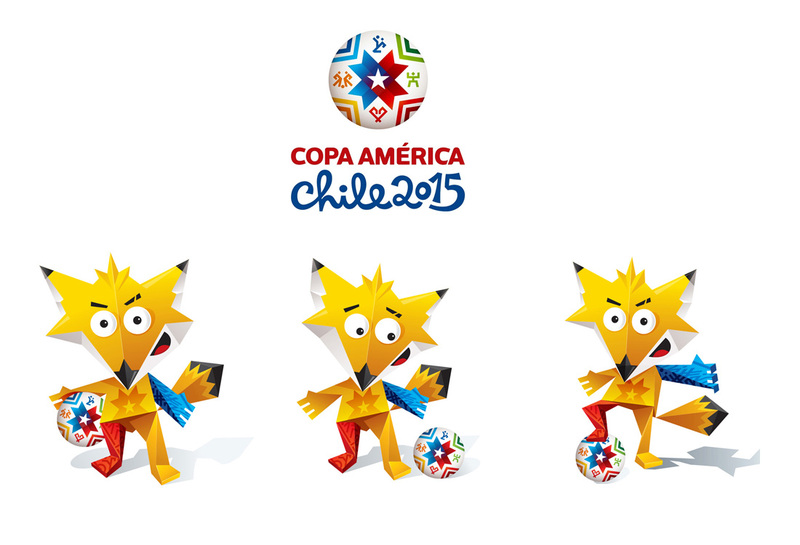 Zincha is the mascot for the 2015 Copa America tournament hosted by Chile. The word Zincha is a mix of Spanish words 'fox' and 'fan'. It was voted by the people of Chile as the best mascot name, ahead of Andi and Kul. Below are couple of pictures of Zincha in action. Quite a pose there with his foot over the ball.